W&W Luxury Limousine Service LLC is distinguishing itself from the rest of the Limousine Industry as a locally respected, customer-driven company. We provide private limo service to the airport, corporate and sporting events, weddings, conventions, nightclubs, or where ever your needs take you. W&W Luxury Limousine Service strives to exceed your expectations in all aspects. 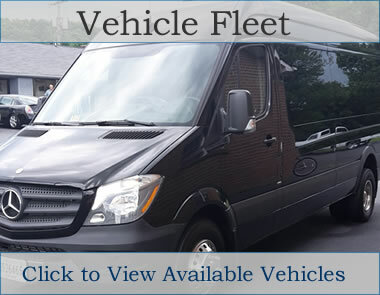 We look forward to earning your business and fulfilling your specific transportation needs! 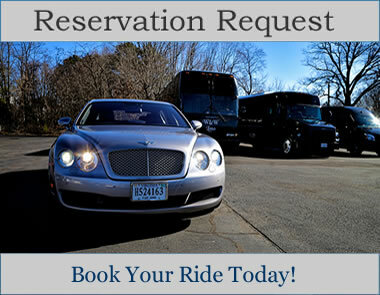 Please don’t hesitate to contact us regarding our limousine rates or any questions or requests you may have.